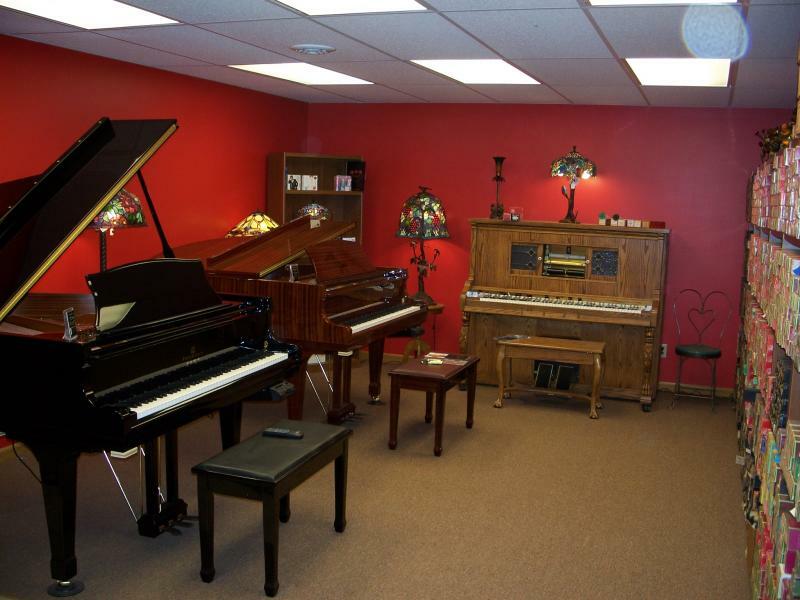 In business since 1967, The Player Piano Shop specializes in new Grand Pianos, Player Pianos, Nickelodeons, and Reproducing Pianos. 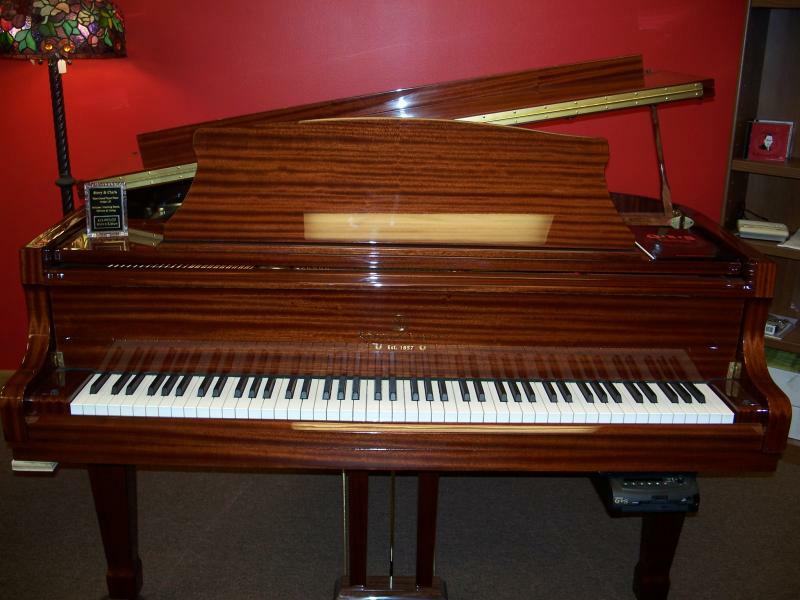 The Story & Clark piano has been a sought-after possession for generations. 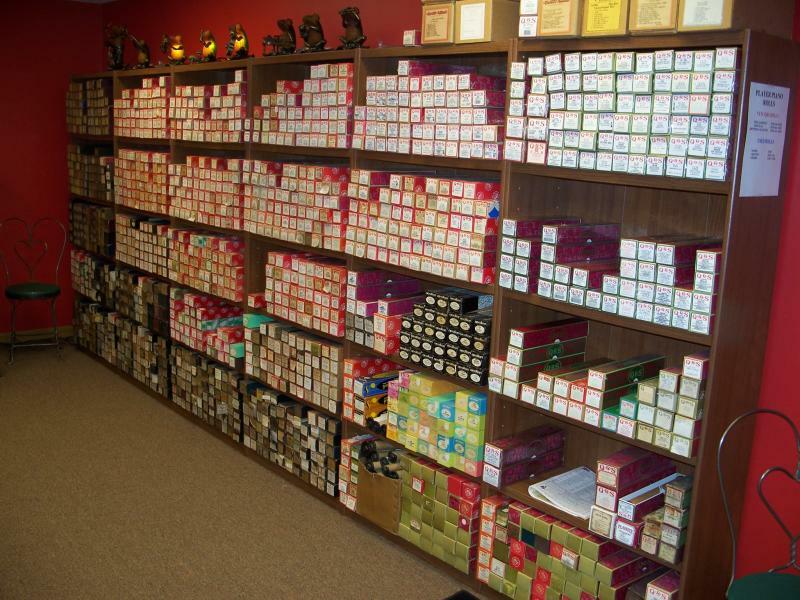 Since 1857 purchasers have marveled at the fine craftsmanship that makes every Story & Clark piano a triumph. The superior rim and plate, combined with German engineering, make this an exceptional sounding Grand. Every Story & Clark piano can be equipped with a Pianomation Player. Pianomation turns the piano into a player piano. Pianomation can play piano solos as well as background music and vocals. 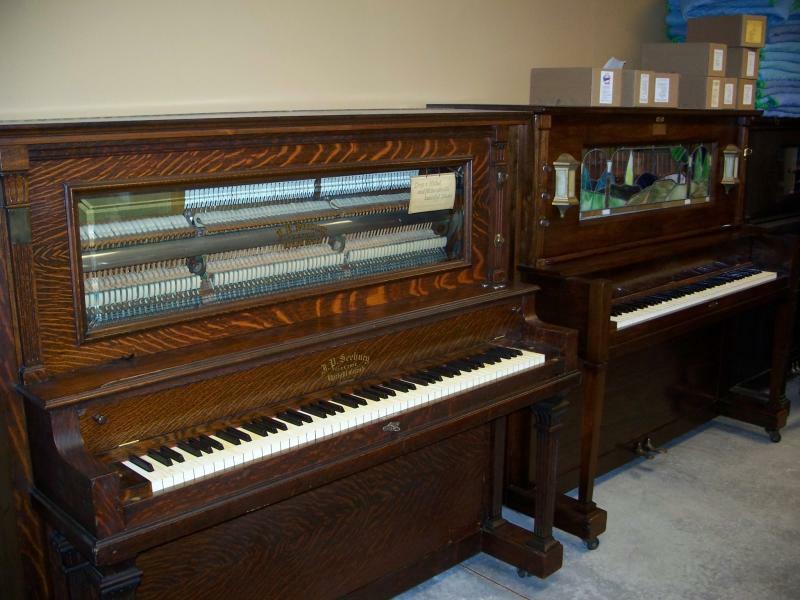 The Player Shop has a large selection of Player Pianos and Nickelodeons. Copyright 2016 PLAYER PIANO SHOP. All rights reserved.